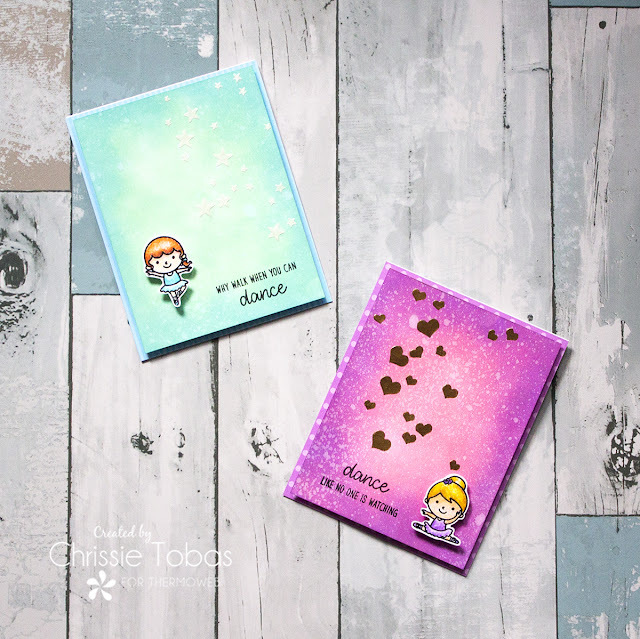 Harvest Moon Papiere: CELEBRATE VALENTINE’S DAY WITH GINA K. DESIGNS AND THERMOWEB! 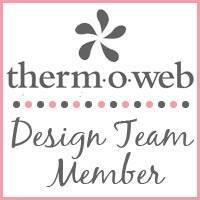 CELEBRATE VALENTINE’S DAY WITH GINA K. DESIGNS AND THERMOWEB! 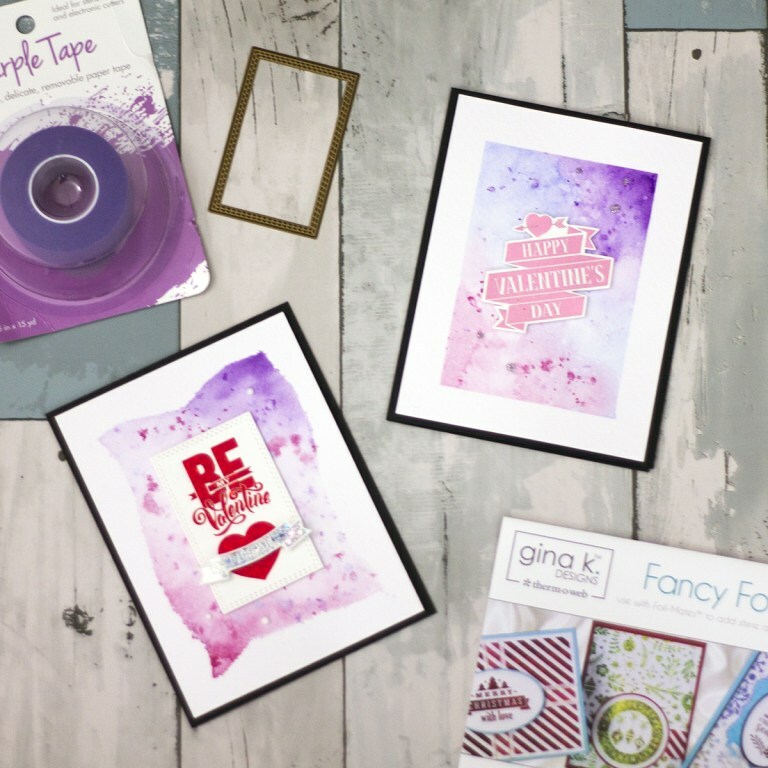 I'm up on the Thermoweb blog and You Tube Channel with some Valentine's Cards! Please head on over and check it out!!! Check out my Crafty Video Tutorials! 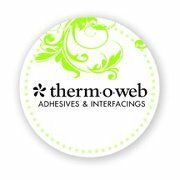 My Favorite Adhesives, Foil and More Goodies! My Favorite Inks and Essentials! My Favorite Pop Culture Themed Stamps!!!!! The Counting Blessings Collection Blog Hop! Kindred Stamps New Release - Lil' Stinker! 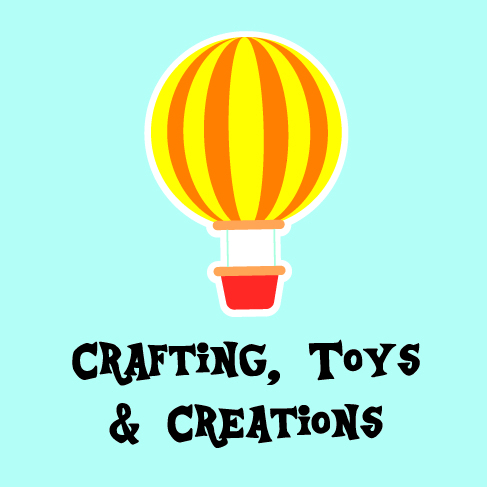 Check out this fun Kid's Crafting Blog! 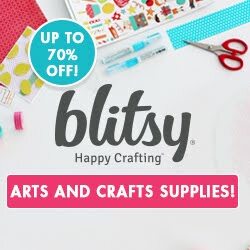 Ideas, techniques and product demos directly from Blitsy's Craft Studio! 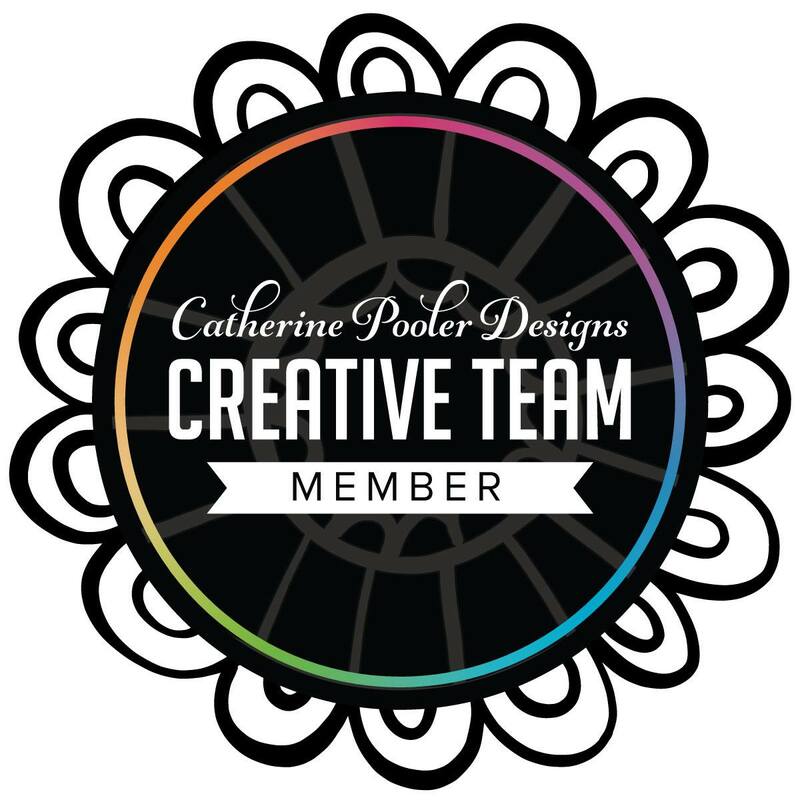 All content, including text, photographs and design work are © Christine Tobas (Harvest Moon Papiere/Vintage October Signature Designs). They are shared solely for personal inspiration and may not be copied for publications, profit, or contest submissions. Thank you!!! All content is © Harvest Moon Papiere. Powered by Blogger.